They say that ‘today’s beautiful moments are tomorrow’s beautiful memories’. 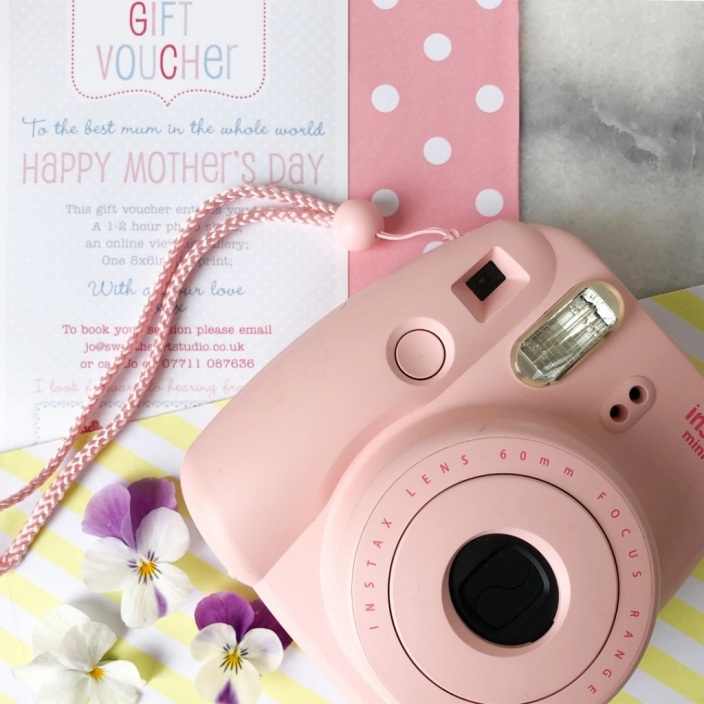 That’s why a voucher for a photo shoot makes such a thoughtful and original gift. It’s the perfect way of capturing the gift recipient and their family at a particular moment in time. And how lovely that everyone can be in the photo instead of someone having to be behind the camera. Please click on the picture below to order your gift voucher.